Last year I took my son with me to China on a business trip. As we were walking the streets of Shanghai, a man approached us, pointed at my son, and then held out his camera to me. He wanted me to take a picture of him with my son. Sean (my son) is at least 6′ 3″, 230 pounds; a caucasion of that size is probably something of a novelty there (although westerners visiting China is surely not). In general I’ve found Chinese hospitality to be very accomodating. When I’m there, they bend over backwards to help and will often host a meal at no cost to the visitor. In fact there’s been many times where I offered to pay but they declined. These people aren’t just my business associates, they’re my friends. That’s what guanxi is all about. 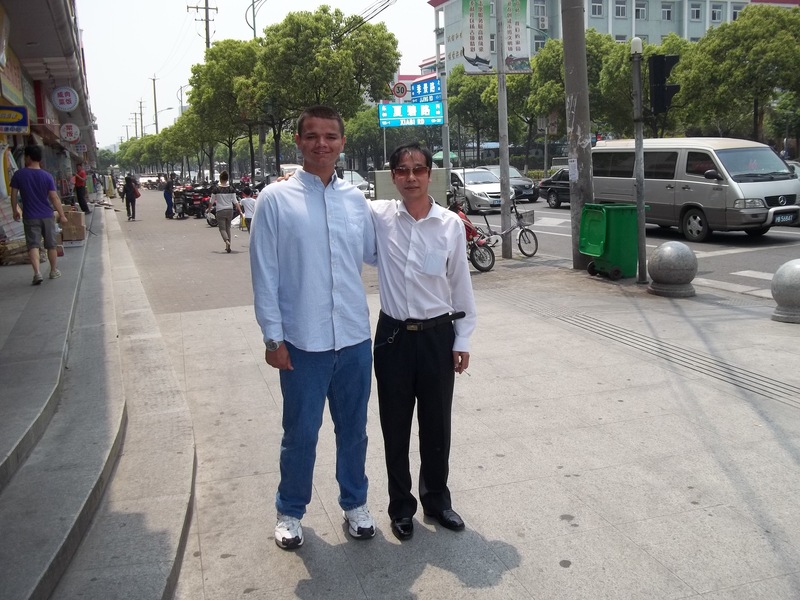 Doing business in China is all about relationships. Don't Miss Our Next Post, Subscribe Today! I know importing is mysterious to newcomers, but you do a great job of explaining it in simple terms so its easy to understand, especially with the various costs involved. Please click below to request your quote.